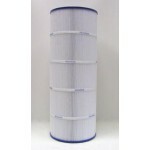 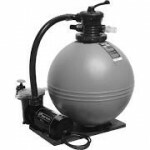 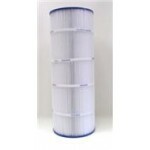 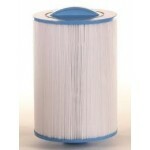 Our selection of Waterway pool filters and filter parts covers most all of the cartridge filter models available. 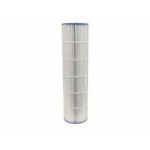 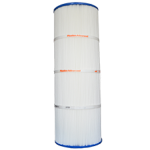 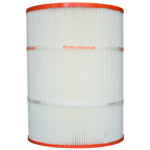 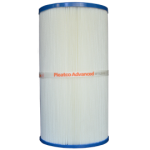 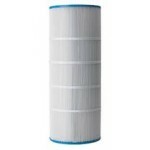 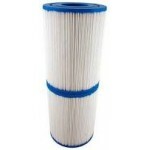 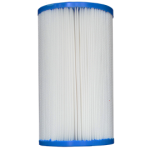 The replacement filters we offer are UNICEL and PLEATCO universal replacement parts designed to fit your Waterway filter systems. 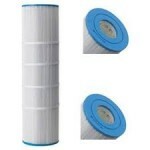 We've organized our products by filter model below: Crystal Water, Clear Water II, and Pro Clean. 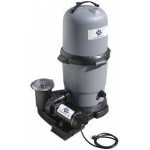 Each product description contains the original Waterway pool filter part number, the Waterway filter model, and filter measurements to assist you in finding the correct replacement cartridge for your Waterway pool filter. 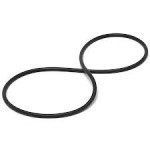 Please review this information when selecting a product. 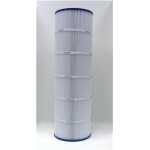 Browse by Waterway pool filter model below. 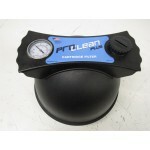 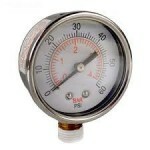 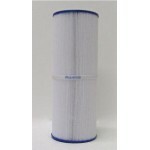 Please check the filter measurements to be sure you are purchasing the correct product. 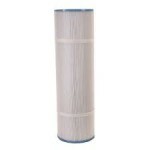 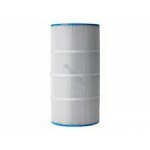 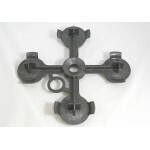 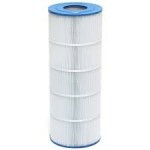 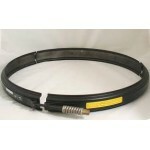 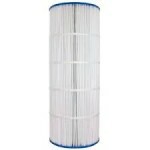 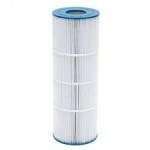 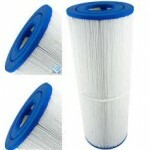 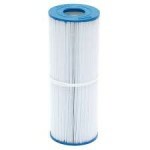 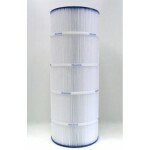 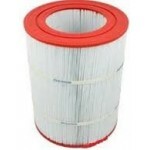 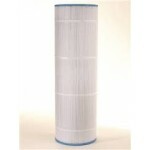 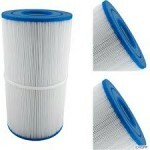 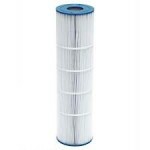 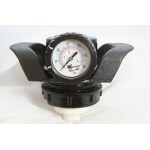 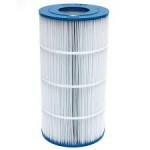 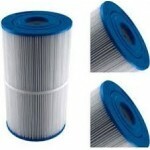 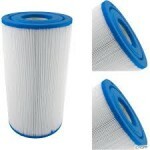 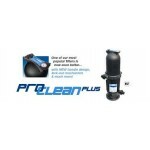 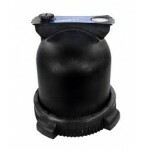 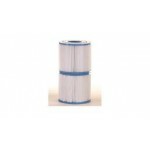 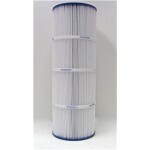 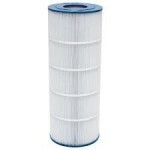 For example, Waterway pool filter parts 817-0125N and 817-0125P reference two different size pool filters.